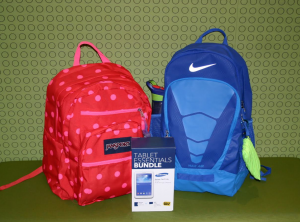 Back to School Giveaway Winners Announced!! 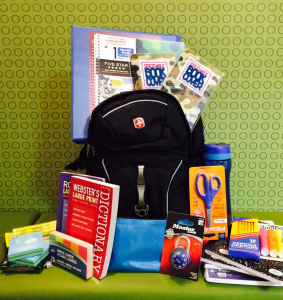 Congratulations to our Back to School Giveaway winners: Triniti Barksdale, Luiz Vazquez and Dasja Rusk!!! We hope that all of our patients have a productive and successful school year!! Comments Off on Back to School Giveaway Winners Announced!! 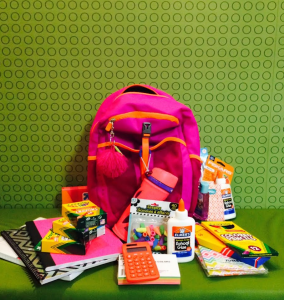 We want to make sure that our patients have all that they need to succeed this school year, so we put together these awesome backpacks for 3 lucky students!! If you had an appointment in the last six months or have one before school starts, be sure to enter your name in the drawing at the front desk. Good luck–we hope that you all have a great school year!!!!! 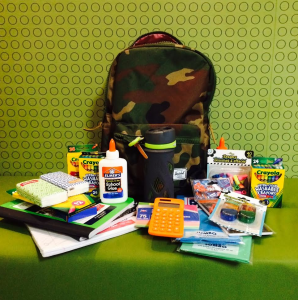 This backpack is filled with all of the essentials– binders, folders, paper, pens, pencils, etc!! 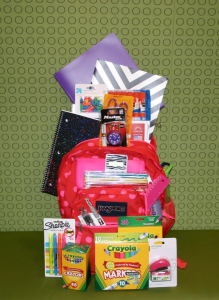 The first girl’s name that we pull (pre-k to 8th grade) will win this backpack. 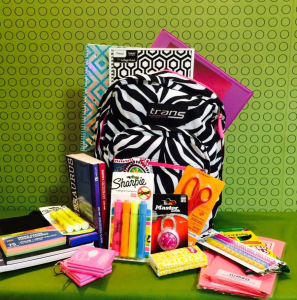 This backpack is filled with all of the essentials– binders, folders, paper, pens, pencils, etc!! 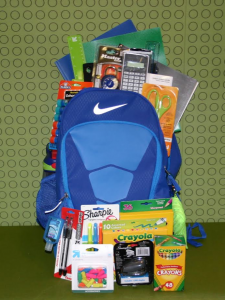 The first boy’s name that we pull (pre-k to 8th grade) will win this backpack. 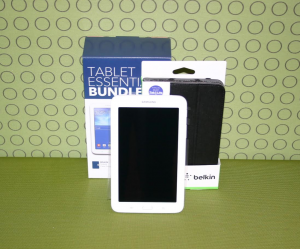 This tablet is for students in high school (9th-12th grades). It comes with a case and an extra memory card– great for storing school projects and access to the internet for research. 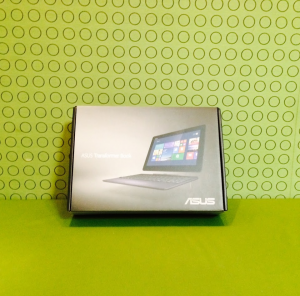 The winner will be announced via the blog, our twitter account @DrDonna_B, and Facebook on MONDAY AUGUST 18th. Comments Off on Back to School Giveaway! !